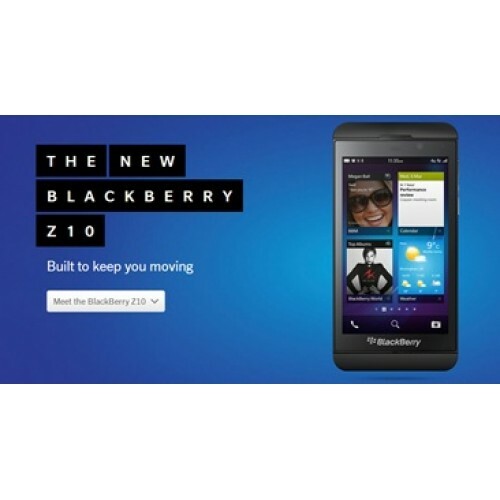 We can unlock any Blackberry handset, no matter what network it is currently locked to!!! We can unlock Blackberry by code, easily and safely. Once unlocked your Blackberry can use any sim card from any worldwide network. All we need is your phone's model, IMEI and current network your Blackberry is locked to. Fill in the details under product options with your phone's model number and IMEI. Once details are entered click on Add to Basket. Go to your basket to complete your order.